I've never done a cover reveal before, but Adrienne Kress is an up and coming author you need to pay attention to, and because she's Canadian, it likely means you won't. Don't understand that as a denunciation of Canadian fiction - it's just an awareness of how hard it is for a Canadian writer to get recognized inside our borders, let alone outside -- Canadian SF/F writers even more so. 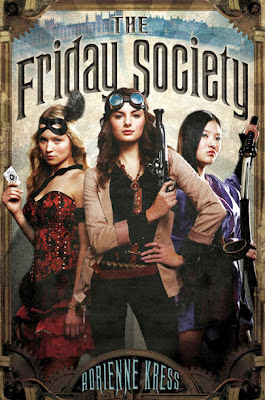 So I'm boosting the signal, to get you thinking about Adrienne's forthcoming YA steampunk, The Friday Society. While you're waiting for the release, get talking with Adrienne on Twitter, or reading her blog - she's one of those hip new authors who knows how to use social media. 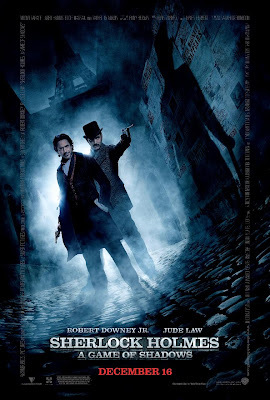 Set in London at the turn of the last century, the novel follows the stories of three intelligent and very talented young women, all of whom are assistants to very powerful men: Cora, lab assistant to a member of parliament; Michiko, Japanese fight assistant to a martial arts guru; and Nellie, a magician's assistant. The three young women’s lives become inexorably intertwined after a chance meeting at a ball that ends with the discovery of a murdered mystery man. It’s up to these three, in their own charming but bold way, to solve the murder—and the crimes they believe may be connected to it‐‐without calling too much attention to themselves. This one looks marvelous. I've added it to my wishlist! It's nice to see another Canadian steampunk (and YA) writer! This looks great! I'll be looking for it when it hits shelves! 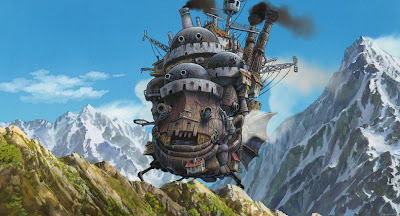 Erin, do you have any published steampunk? Would love to include you in the Canuck steampunk focus in July! Hi Mike, my steampunk book is actually in the revisions process at the moment, sad to say, it will be awhile before publication! Well, good things come to those who wait, right? We look forward to it, Erin! Thanks Mike, I'll still be lurking about on this blog, so I'll let you know when it comes out, lol.